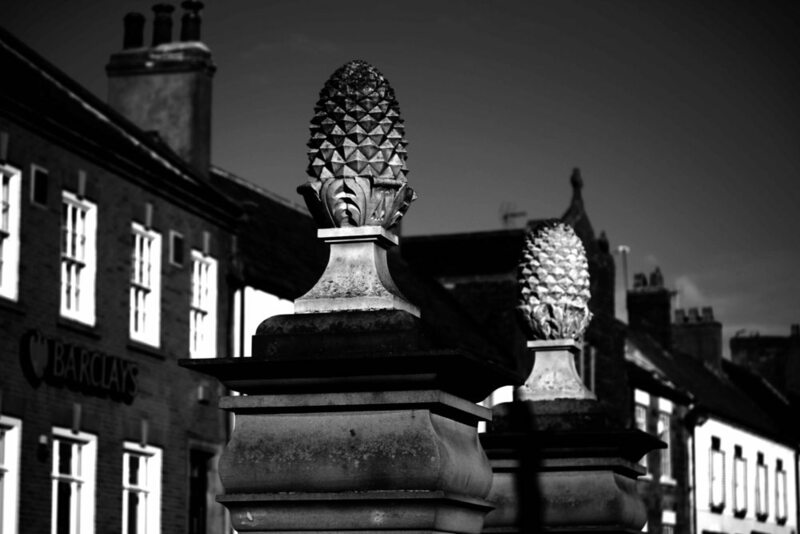 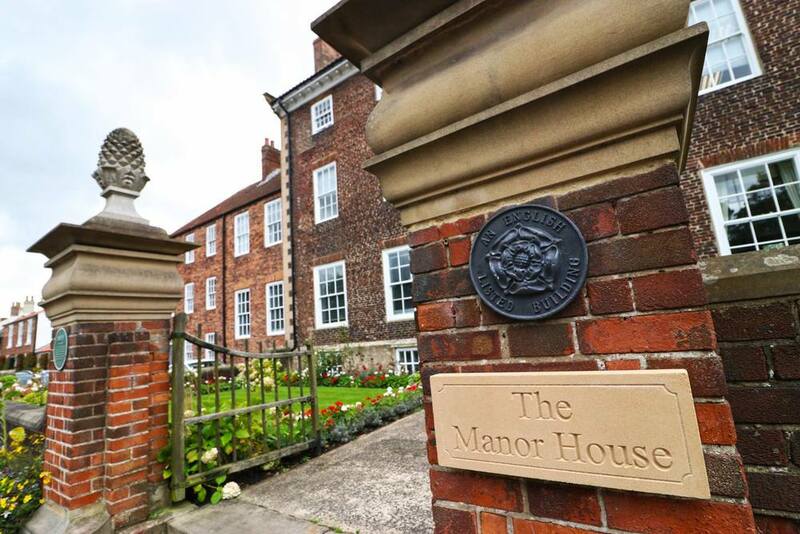 A virtual office at The Manor House enables our clients to take advantage of our very special address. 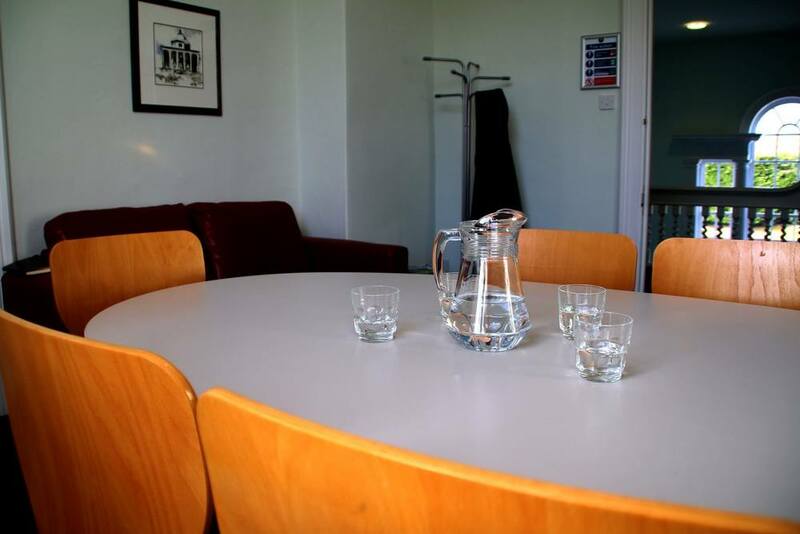 Clients also receive day to day administrative support for surprisingly competitive rates. 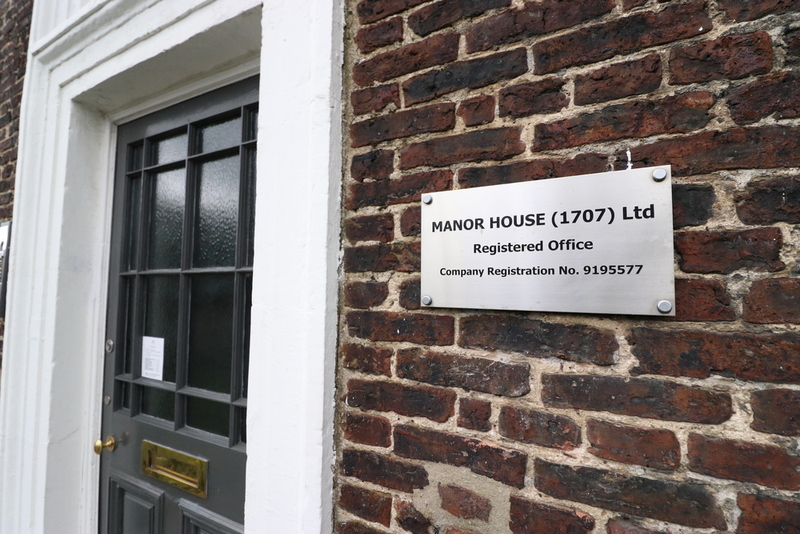 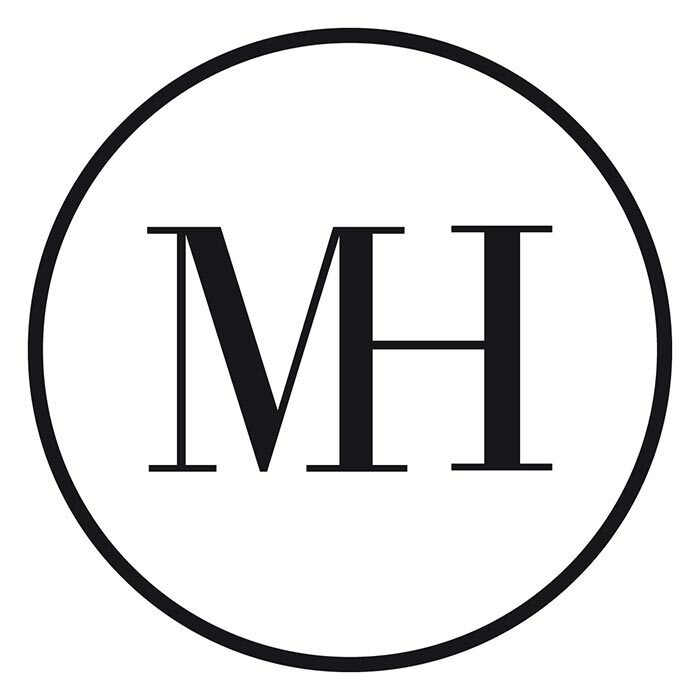 The prestigious Manor House address is available to our virtual office clients as part of a very affordable package of business services and you will have a dedicated post box for your own use. 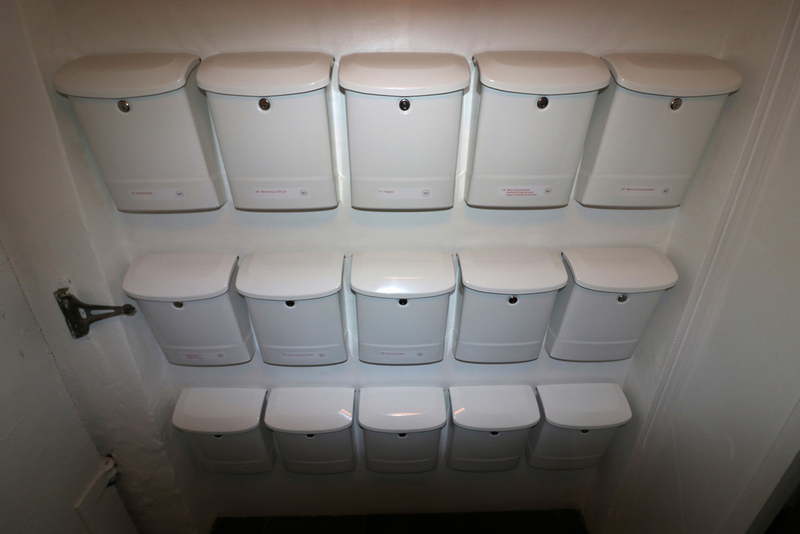 We offer an inexpensive tariff for receiving and handling mail, deliveries and packages which can be held for collection or forwarded, and in addition, we offer scanning and e-mailing services. 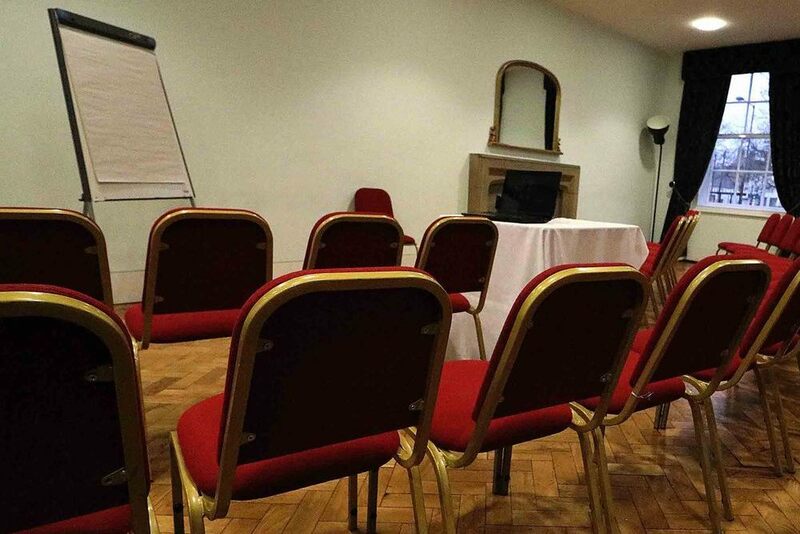 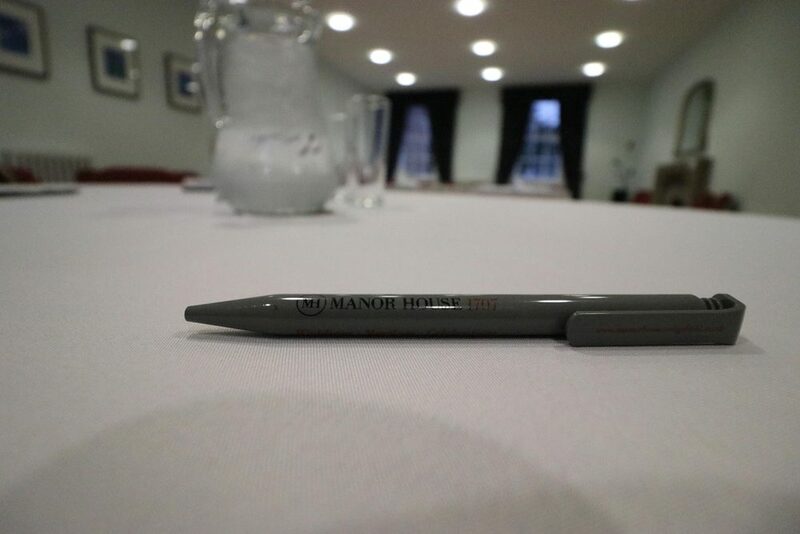 Our, coffee room, meeting and conference facilities are available to our virtual office customers with personal support from Manor House staff. 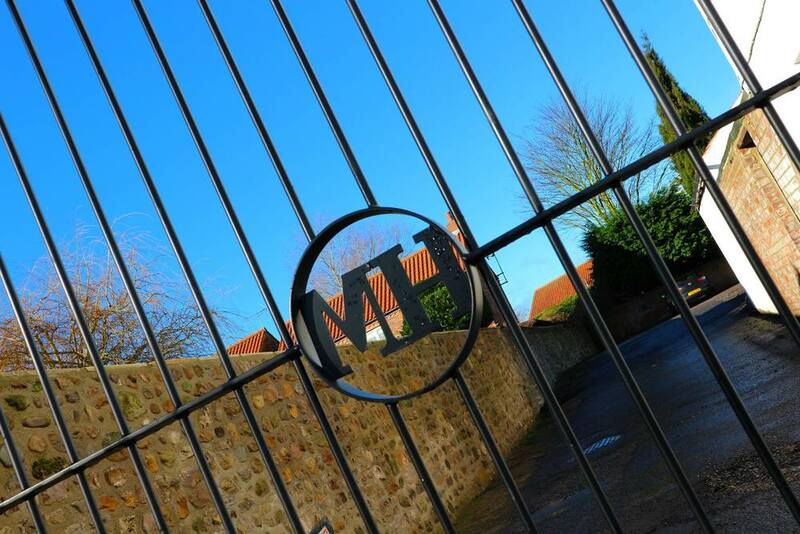 The Manor House offers an excellent package for hosting your business address.